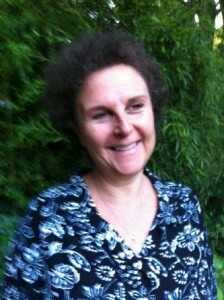 Born and raised in Washington, DC, Nancy Sommers has been practicing astrology for 37 years. A graduate of Washington University in St. Louis and New York University School of Social Work, Nancy is a licensed clinical social worker in private practice in Maryland, where she combines her skill in astrology with her training in psychotherapy, imagery, and regression therapy. Increasingly known for her accurate predictions and her writing style, Nancy crafted her website, Starlight News, as a response to the dismal first days of the Bush administration. Her intent was to offer her readers the unique insight and perspective of astrology when applied to the political realities of the day. Today she focuses entirely on the Starlight News Blog, where she writes about American politics and world affairs. Nancy also is available for individual astrological consultations.